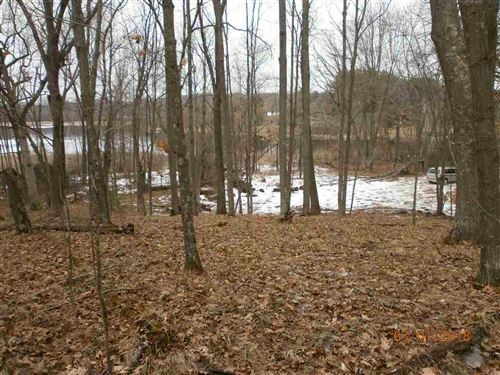 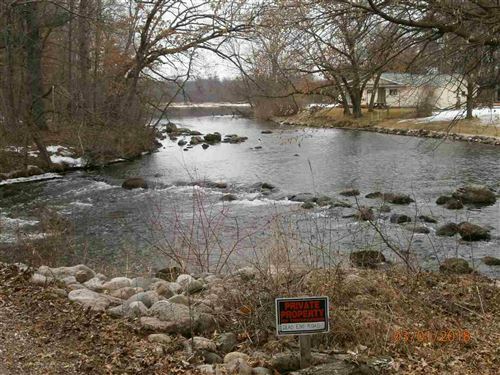 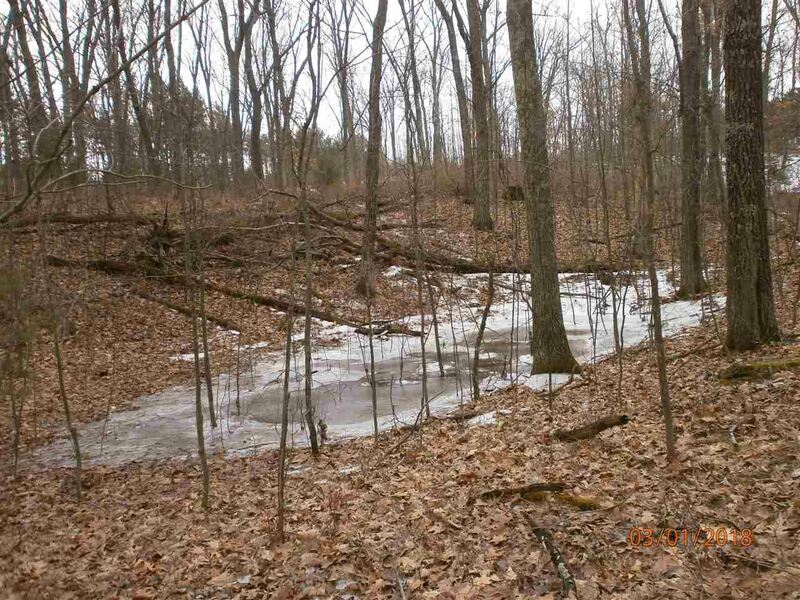 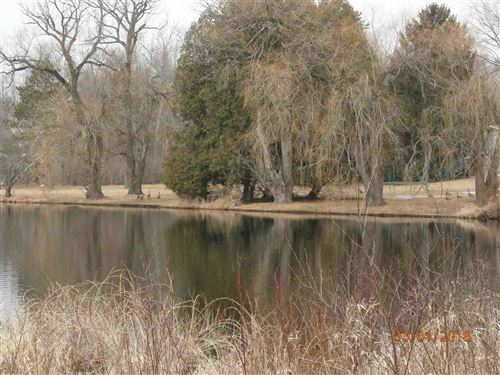 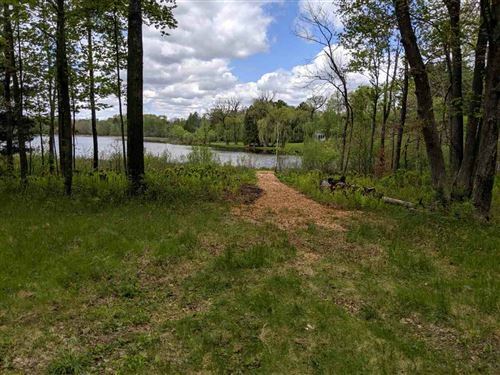 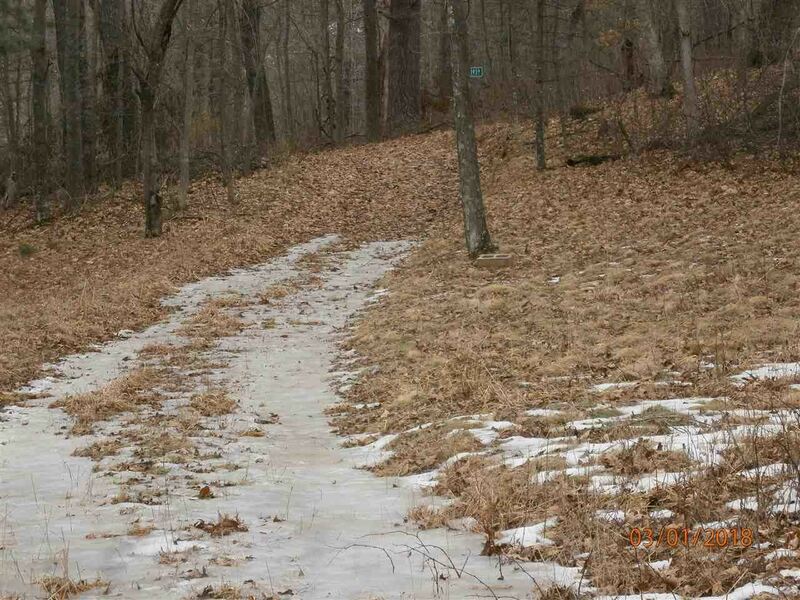 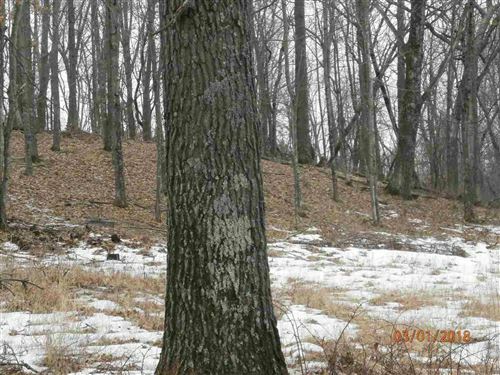 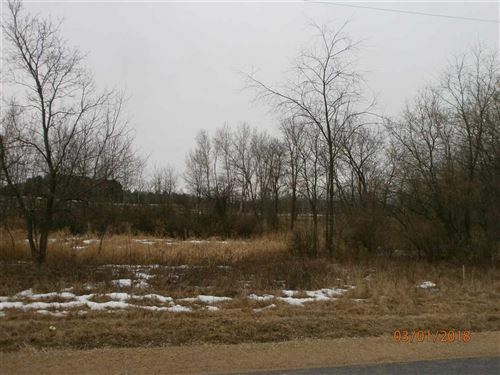 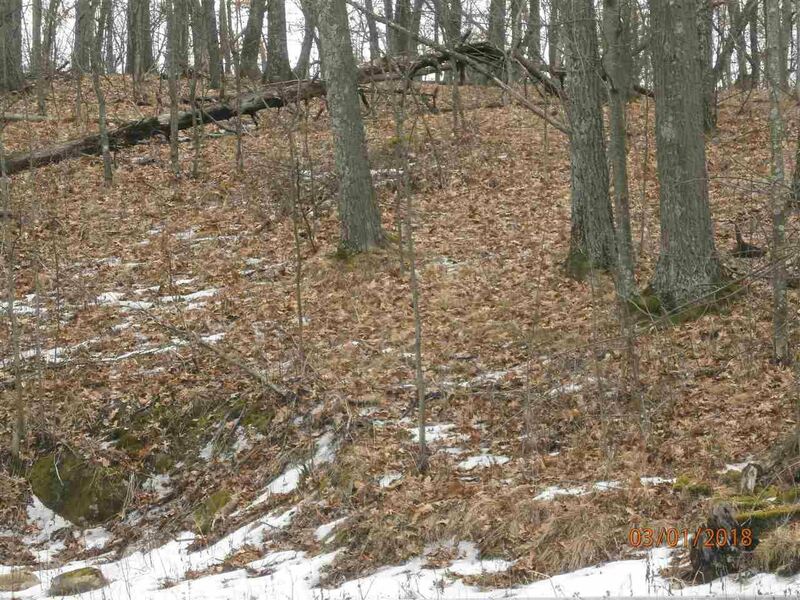 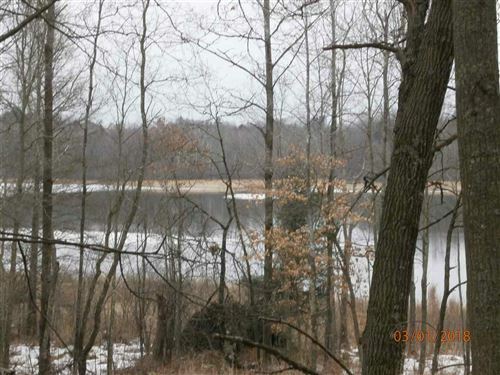 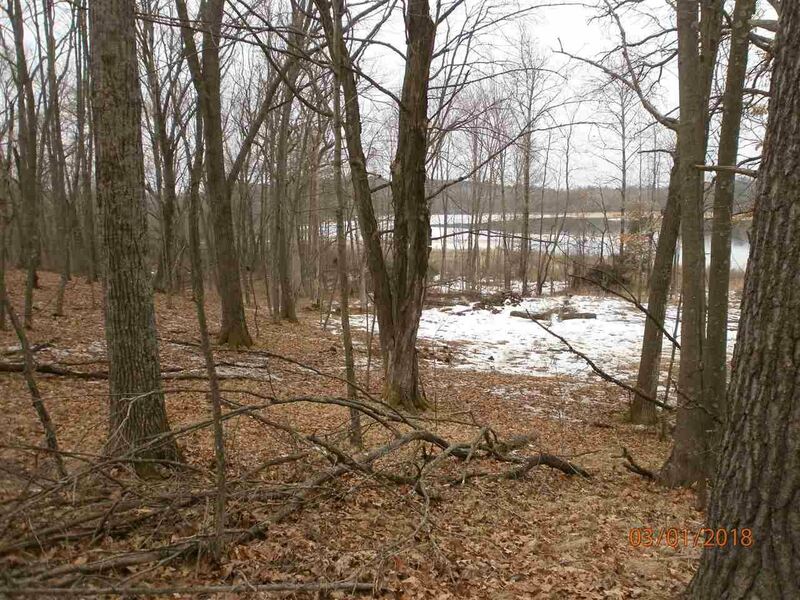 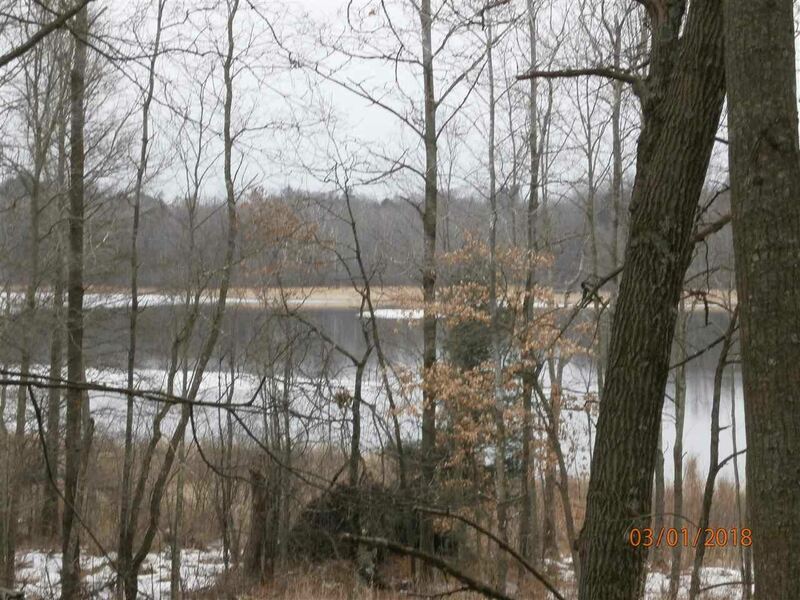 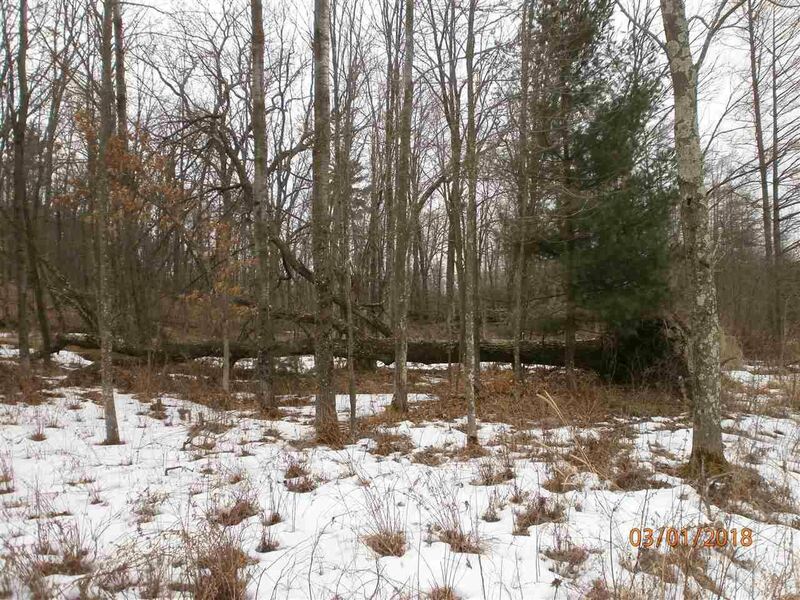 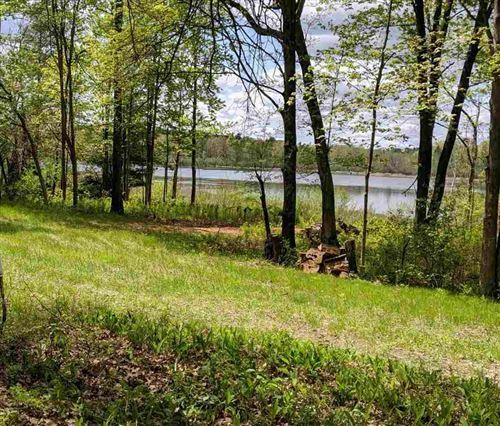 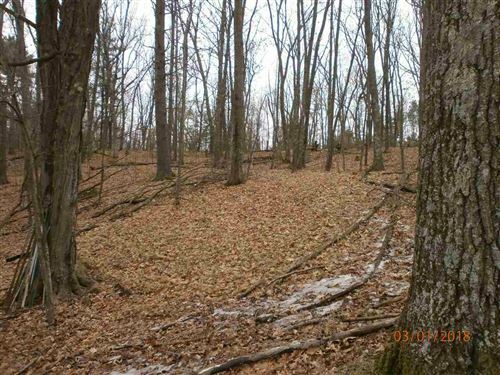 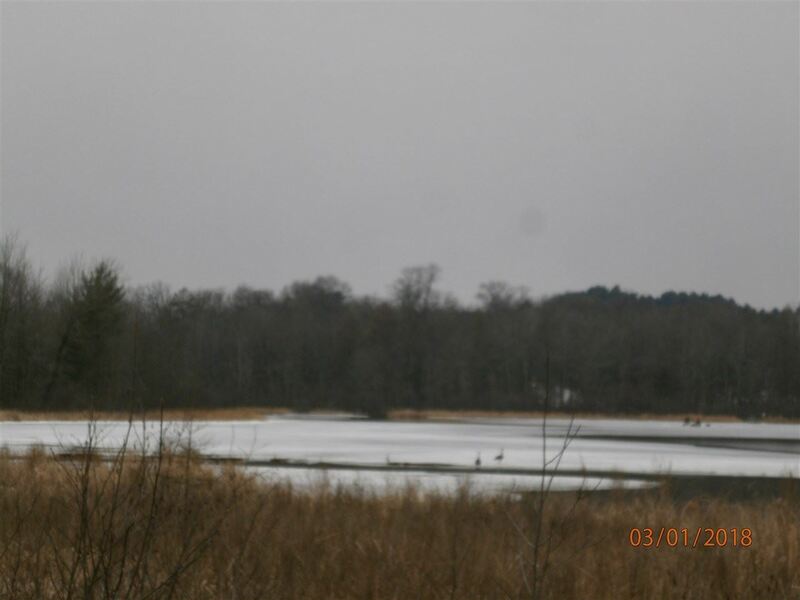 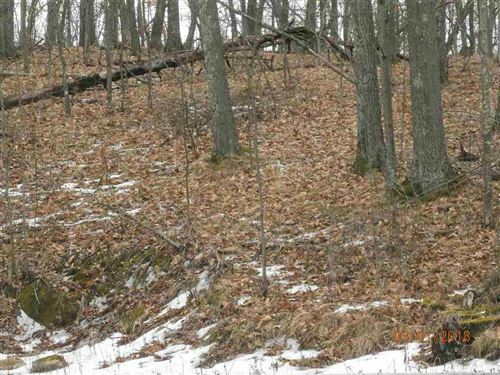 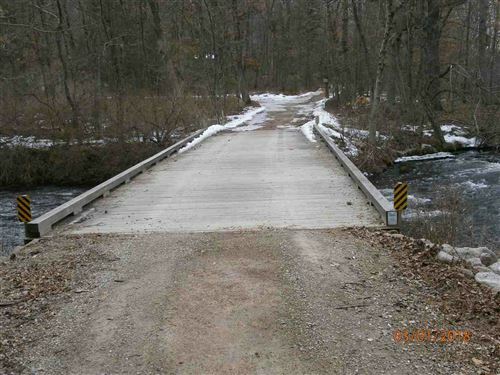 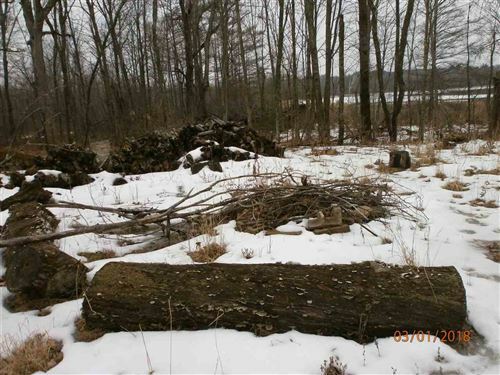 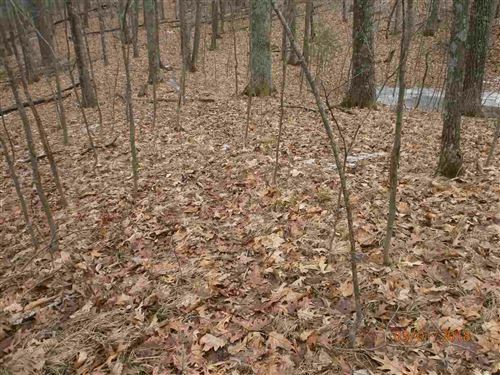 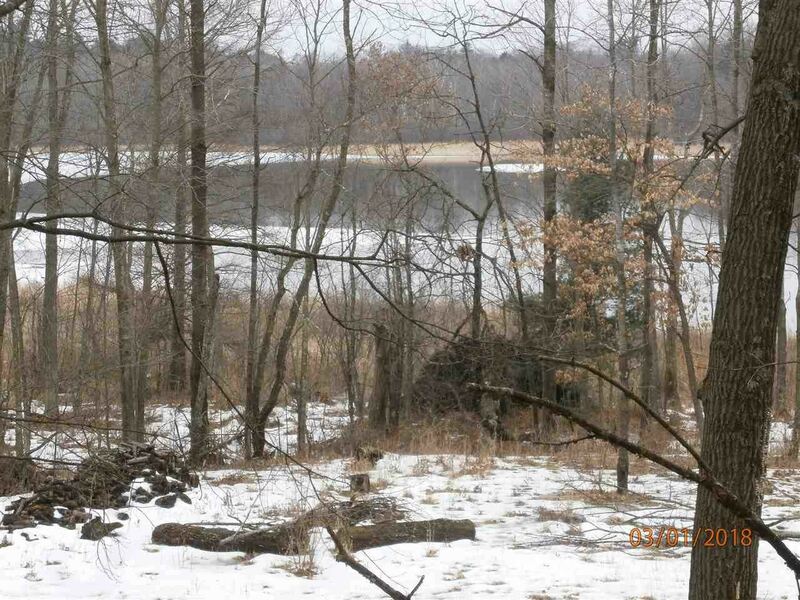 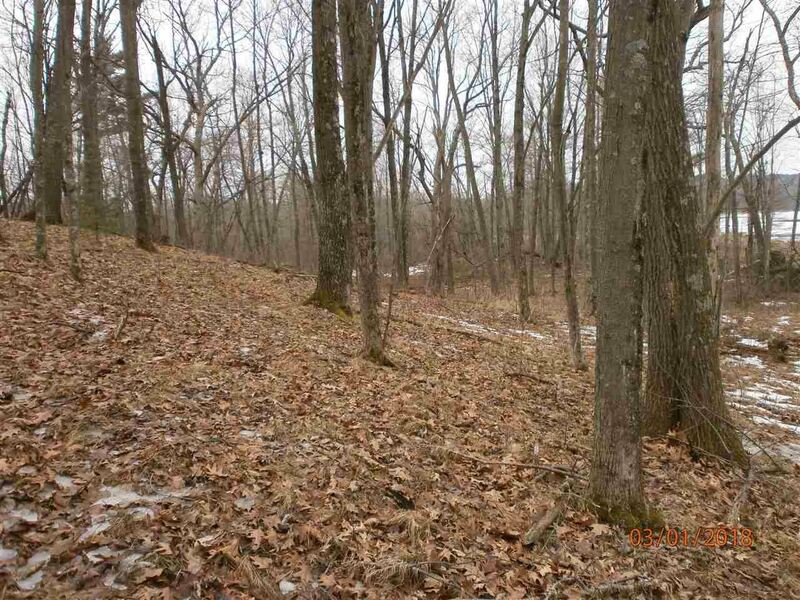 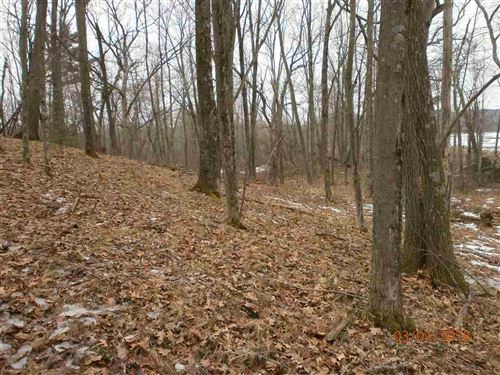 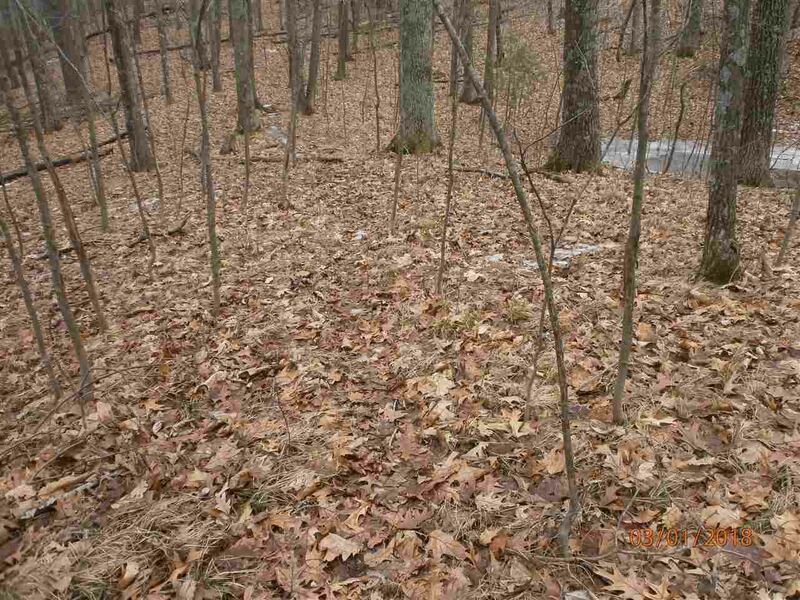 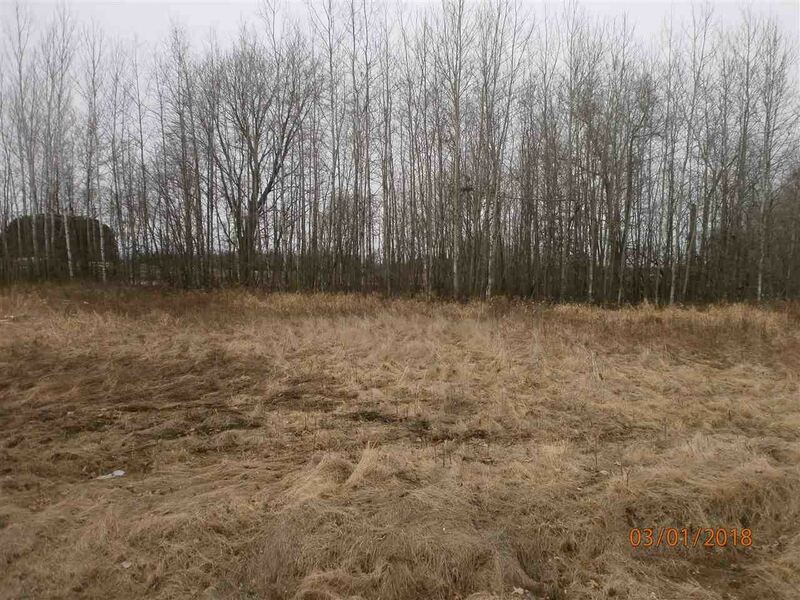 Country wooded building lot on lakefront property with 3 31 acres .Dead end road ,legal access , bridge to cross the Crystal river ( recently installed to DNR SPEC'S ).wildlife in area ,canoe ,fish and swim in Junction Lake or boat to the "Chain of Lakes ". 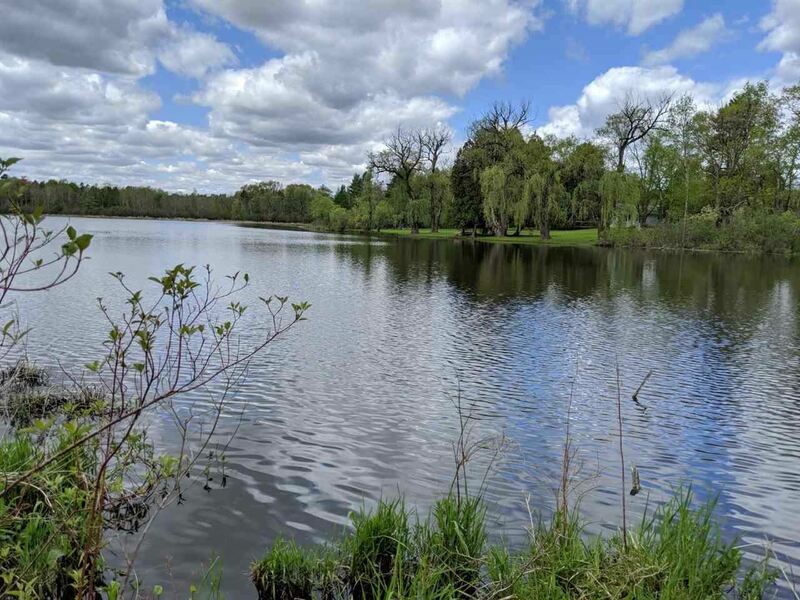 Build your dream home and enjoy the rewards ! 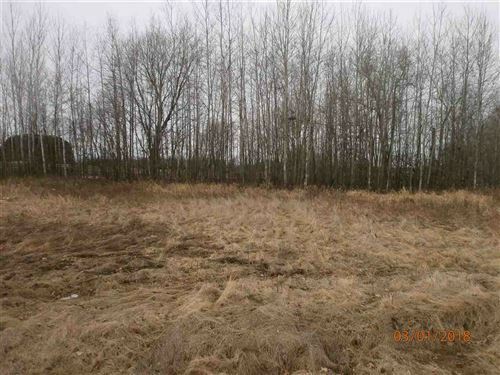 $683 would be your approximate monthly principal and interest payment.